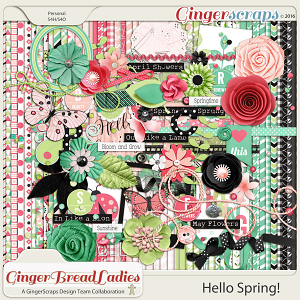 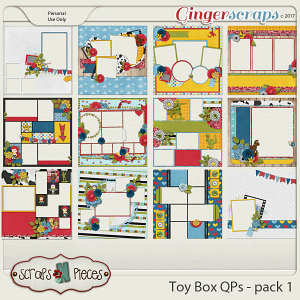 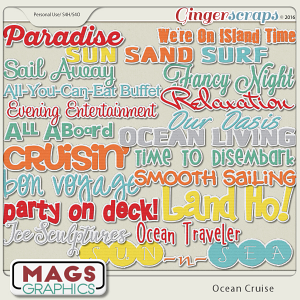 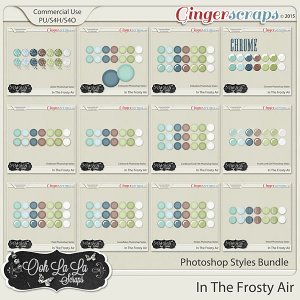 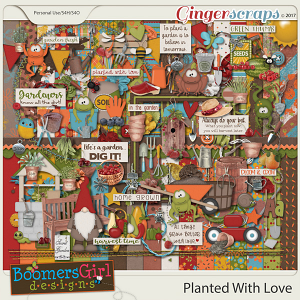 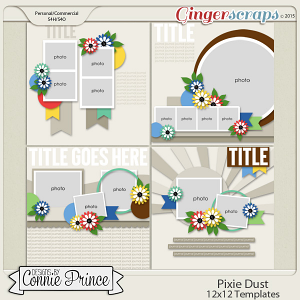 GingerScraps :: Cards And Calendars :: This is March Cards 2. 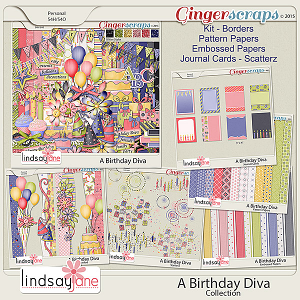 Home :: Cards And Calendars :: This is March Cards 2. 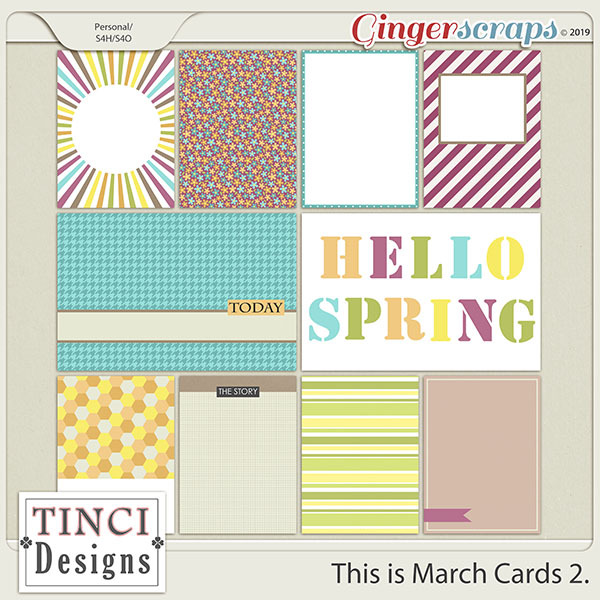 This is March Cards 2.